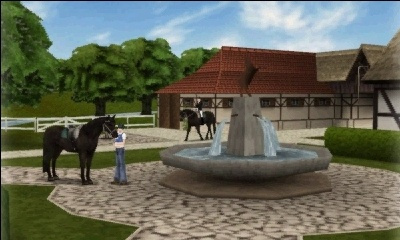 Run the world’s greatest stud farm in 3D! 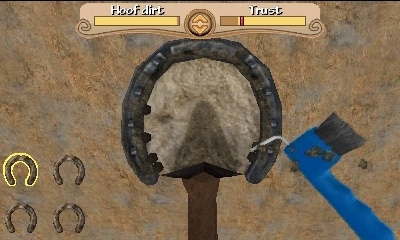 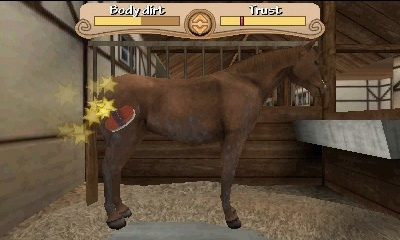 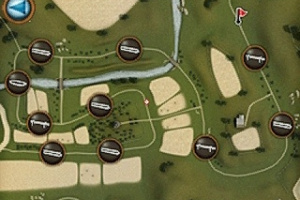 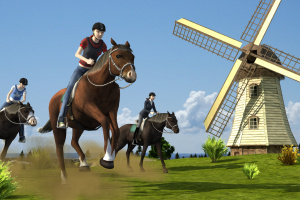 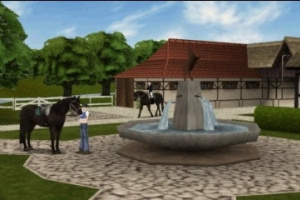 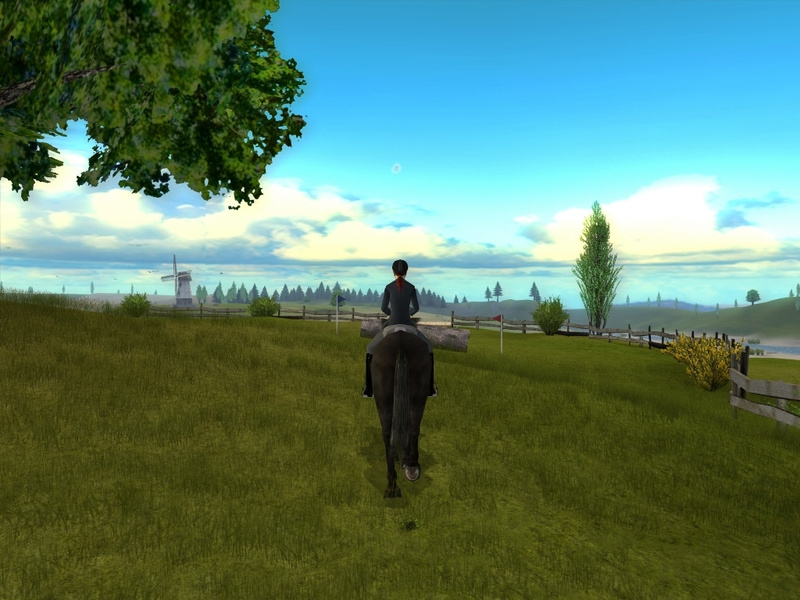 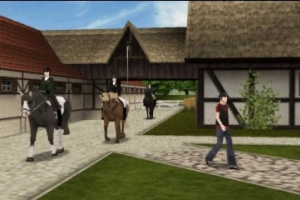 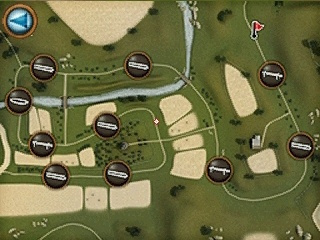 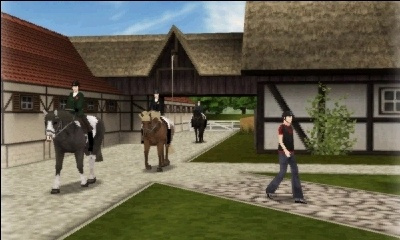 Renovate the stables, riding arena and guesthouse, take loving care of your horses and breed cute foals. 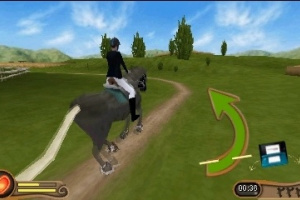 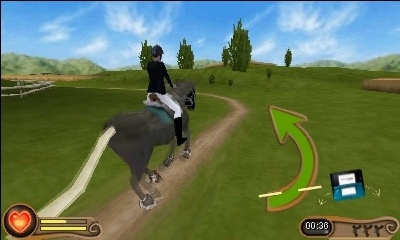 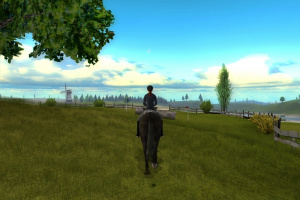 Ride at full gallop in exciting cross-country races and master the most amazing jumps. 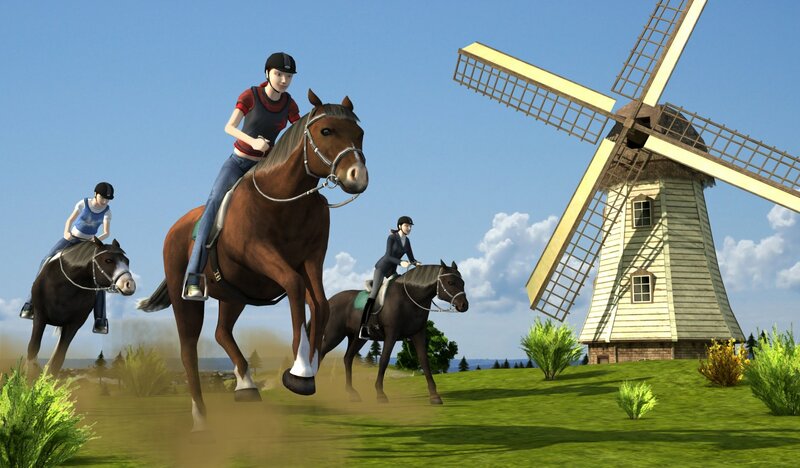 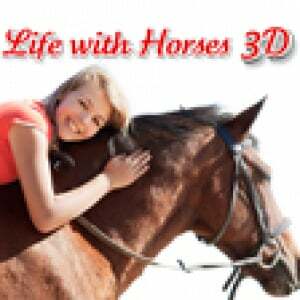 Fantastic 3D graphics will guarantee lots of fun with your favourite animals. 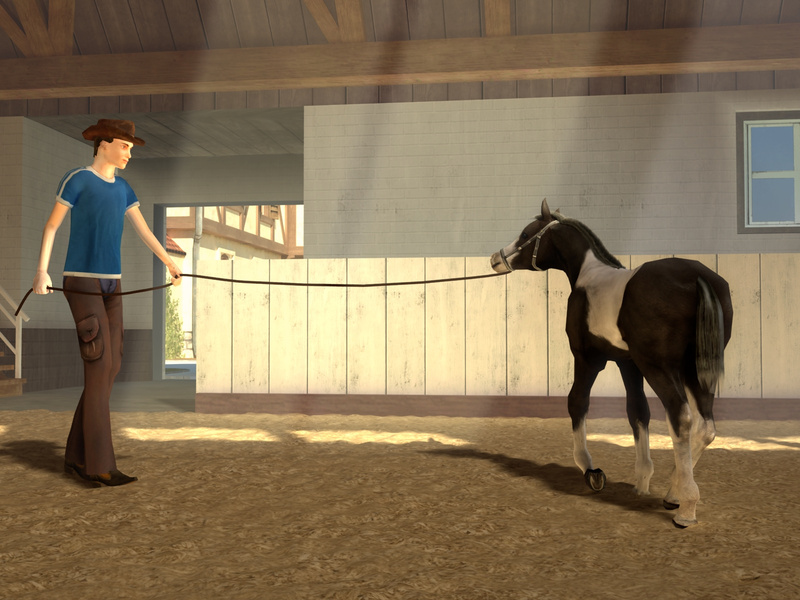 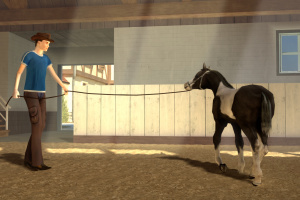 Demonstrate your skills in grooming, lunging and taking care of your horse. 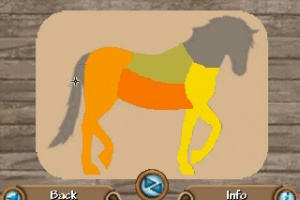 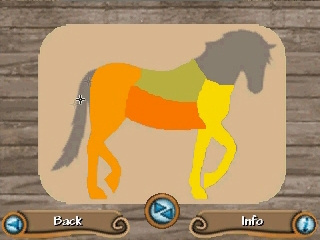 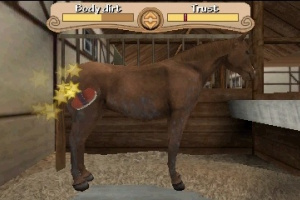 Breed your own foals, with over 100 possible combinations. 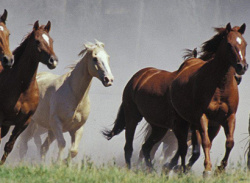 Enjoy thrilling cross-country races through amazing landscapes. 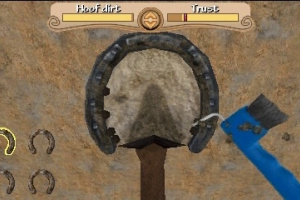 Collect Nintendo Playcoins and employ someone to perform tasks for you. 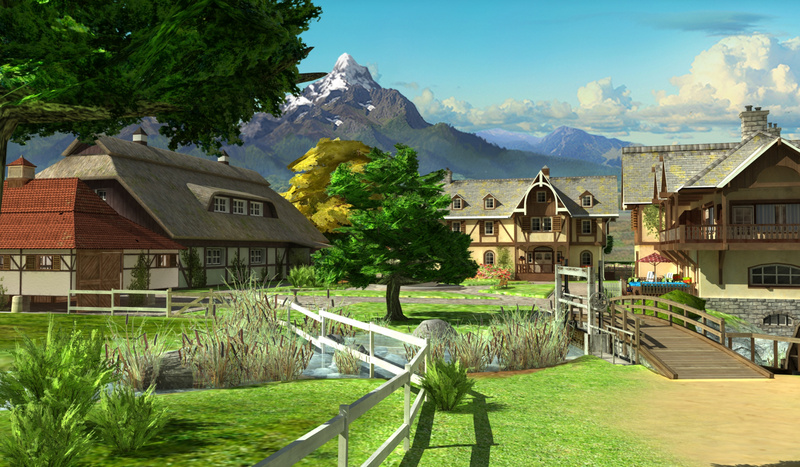 StreetPass: Meet other players to breed more cute foals.